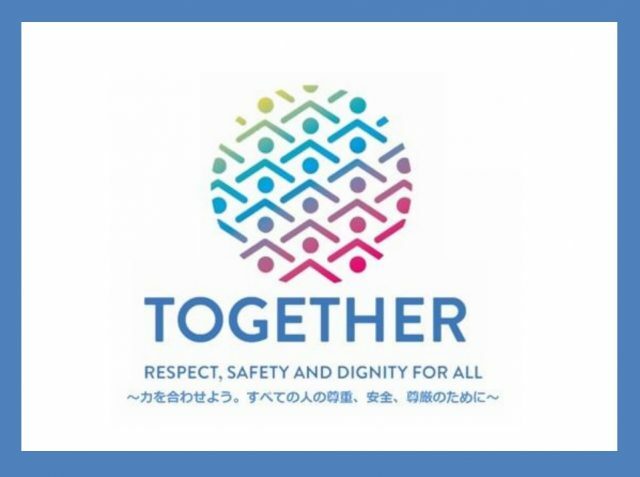 The United Nations Information Centre, Tokyo (UNIC Tokyo) and Sophia University are, once again, co-organizing the student photo contest on SDGs with special cooperation from Getty Images Japan. The first photo contest was launched in Japan last year, amassing a total of 624 entries from 47 countries as far and wide as Afghanistan and Brazil. We welcome presently enrolled college and university students, graduate students, and vocational school students to apply. We ask that you choose one or more of the 17 SDGs that interest you most, and express what it means to you through a photo snapshot. We particularly encourage entries that depict elements of SDGs in your own community. 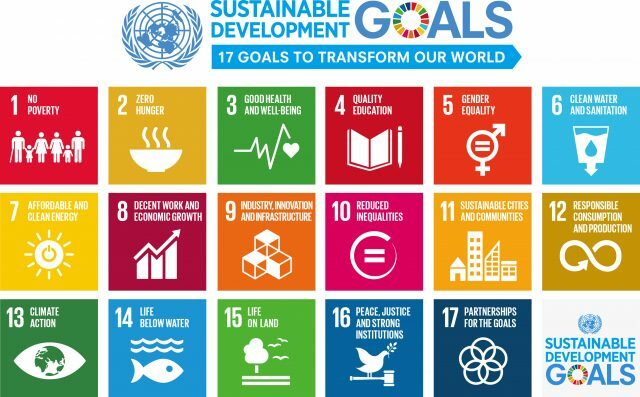 A theme pertaining to the SDGs must also exist within your own country. This year, we will be having the TOGETHER Award and the Concept Award as new additions to the list of awards. ❖ Deadline: Submit your photo(s) between Thursday 20 April and Wednesday 30 August 2017. The announcement of the results and the awards ceremony is scheduled to be held in conjunction with United Nations Day, on 24 October.